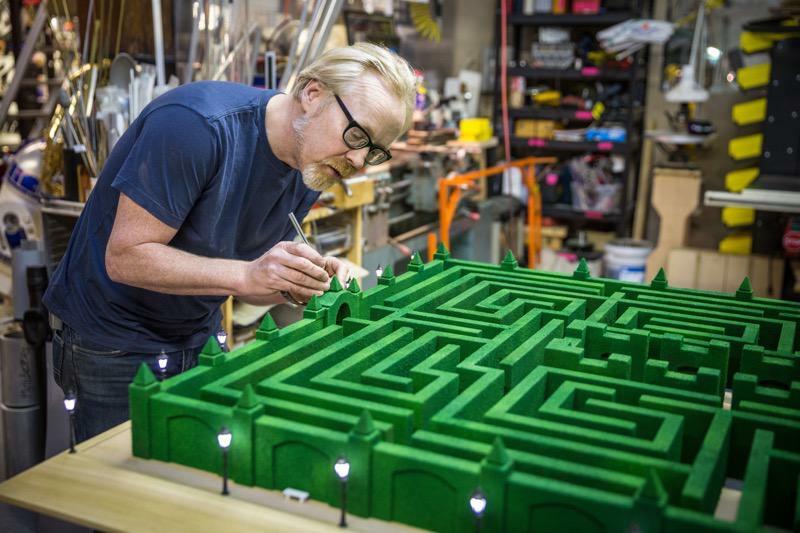 Adam Savage (of the Mythbusters) builds the Overlook Hotel Maze from "The Shining"
You may know Adam Savage from his work on the Mythbusters, but he also has a great history in the world of effects, including working as an ILM model maker. 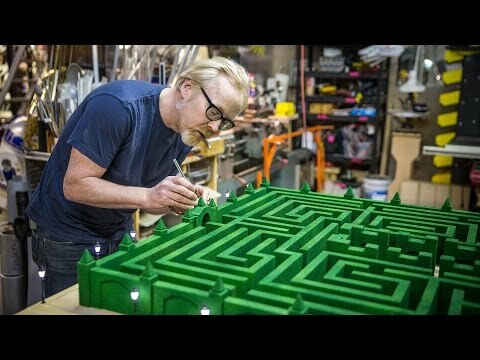 One of the reasons I'm a big fan of Adam is his love of the creative process, extreme attention to detail, and drive to understand the unique story each object (prop, model, etc) tells. He dives deep into research, studies the history of the thing he plans on building, and fully immerses himself in the world of that object. 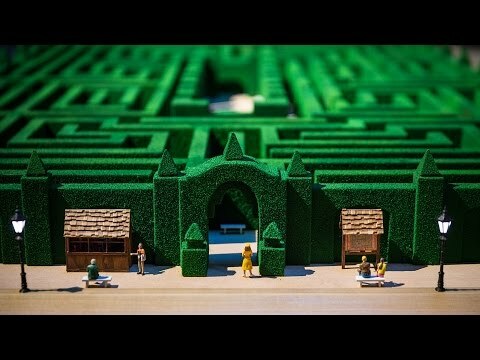 For this project he recreates the iconic Overlook Hotel Maze from the 1980 film "The Shining" as part of a traveling exhibit. For in in-depth look at his creative process, check out the detailed build notes link below.